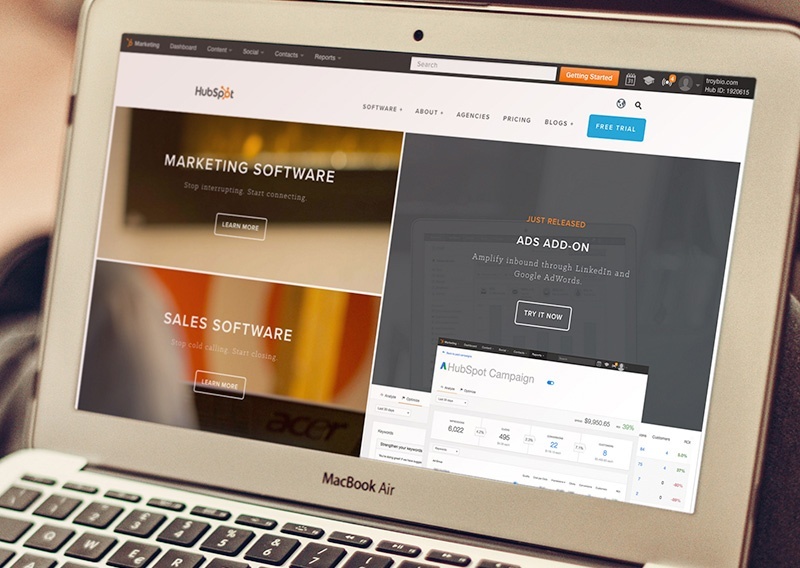 HubSpot is a robust inbound marketing and sales software that centralizes your marketing and sales efforts so you can generate more leads and grow your business. If you dig qualified leads and sales, it could be the perfect solution. Watch the video here or click below to learn more. 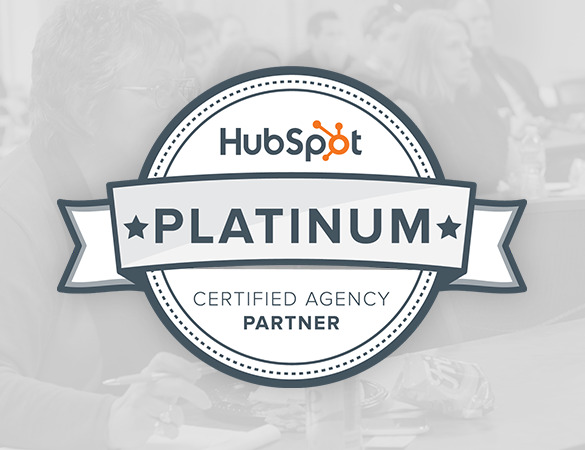 ManoByte is a Platinum HubSpot Partner, which means we are one of the premier agencies delivering HubSpot-supported inbound marketing solutions for businesses. We leverage the software for companies who are looking to increase leads and shorten sales cycles. What's the point of buying a robust marketing automation software if you don't know how to use it? The HubSpot experts at ManoByte work to leverage HubSpot to maximum efficiency so you can sit back and watch the leads come in.